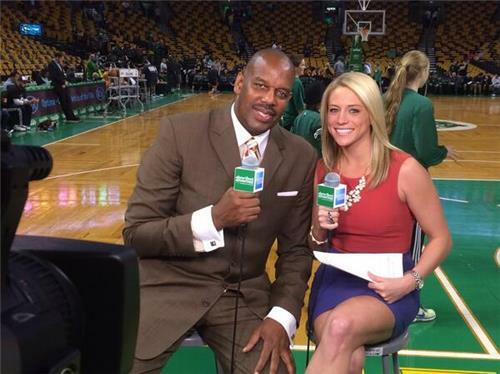 Updates and commentary as the Celtics take on the Charlotte Bobcats on Friday, April 11. Rajon Rondo will not play tonight. He has a bruised shin. Celtics say Rajon Rondo (bruised shin) will not play tonight. Rajon Rondo out vs. CHA with bruised left shin. Rondo had his left calf wrapped in ice before the game. Came in after working out before game, said he felt he couldn't go. Rondo also not expected to play tomorrow night at Cleveland, as it's the second of a back-to-back. Rajon Rondo will NOT play tonight for Celtics. Left shin bruise.